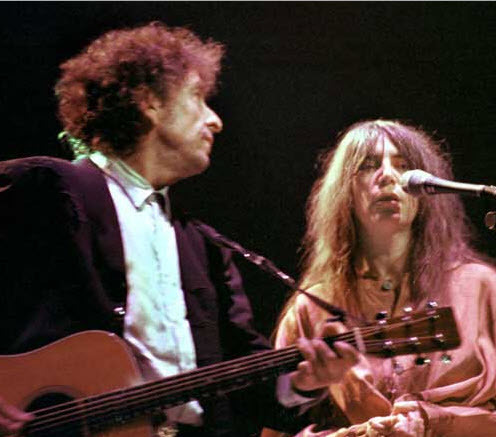 Dark Eyes got it’s live debut in Sydney, Australia – 25 February 1986, but it failed & and is not performed again until Boston; Massachusetts, 10 December 1995 and then as a duet with Patti Smith. 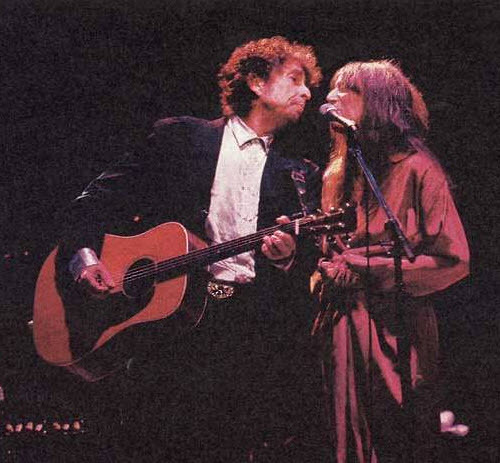 It was performed 7 times in December 1995, each time as a duet with Patti Smith. The 11th December performance is very nice. What are they up to at the end? Did Patti ask permission to go? It looks like she could have been a bit overwhelmed and needed to leave. The almost caress of his hair, the kisses and his smile, it’s very intimate.